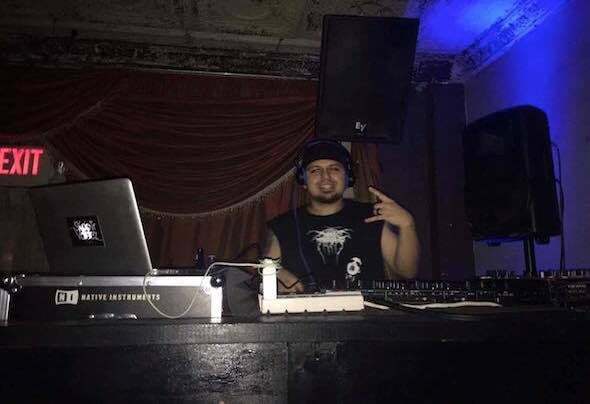 I'm a techno/house producer and DJ from Edinburg, Texas. I'm a school teacher by day and a producer/dj by night. I love to spend time with my wife and two kids and my horde of dogs. I live by two simple moral codes, Family First, and Stay Humble. I love remixing songs most people wouldn't expect a remix of like White Zombie, Fleetwood Mac, Tupac, and U2 to name a few. I'll continue to post mixes, as well as remixes and teasers of upcoming original releases on here so check in frequently to see what I'm up to and where I'm at artistically.